Biotin, a part of the B Vitamin family, has grown in popularity in recent years, especially in the natural hair community, because its benefits for hair and nail growth. 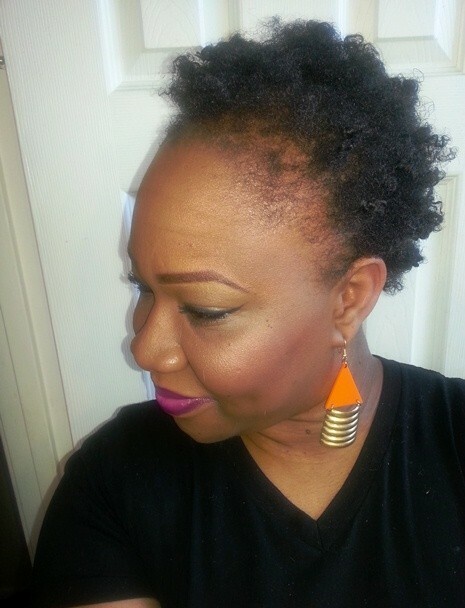 Before even introducing Biotin into my routine, I have found great ways to care for my hair and am happy to see healthy and consistent growth. As I mentioned in my haicare regimen it’s really more about your hair needs than type. So every evening I dampen my hair (with Jamaican Mango Lime No More Itch Grow spray) and apply some oil (usually JBCO/argan oil/lavender oil mix) then massage my scalp to stimulate the follicles and encourage hair growth. I then moisturize with Earthtone Naturals hair butter and style it. Since the start of the colder months I have mostly been wrapping and flat-twisting my hair for protective styling (against the harshness of the cold), which could also make for some stylish looks. Biotin is water-soluble; in other words, you have to drink tons and tons of water to break it down and see any real – though minimal – results. If you don’t drink enough water while taking it, it doesn’t break down and because of scientific reasons that I’m not going to pretend to know, it can cause break outs. The other issue is the “dosage” people are consuming – the lower the amount the less likely to see results. I recently finally decided to jump on the biotin train to test all the varying theories myself. I sauntered into GNC and browsed and mulled until I settled on one that had 5000 mcg per pill. I went for one with higher mcg with the hope there would be noticeable results. I mainly started taking it because I thought there was no harm, plus I already consume a substantial amount of water throughout the day so I wasn’t worried about breaking out. The instructions were simple: take one pill daily. Over the weeks I continued to notice new growth especially along my hairline and but I wasn’t too excited to blog about it just yet. After all, my hair has been growing consistently since I picked out my locs. Over the past several weeks, I have definitely noticed faster hair growth since taking the biotin. I don’t actually measure how much hair grows per month – I just… notice. If I start measuring, I would become a bit too obsessed with length when I’m content just seeing my hair continue to be healthy! If you treat your hair well, it responds with love. 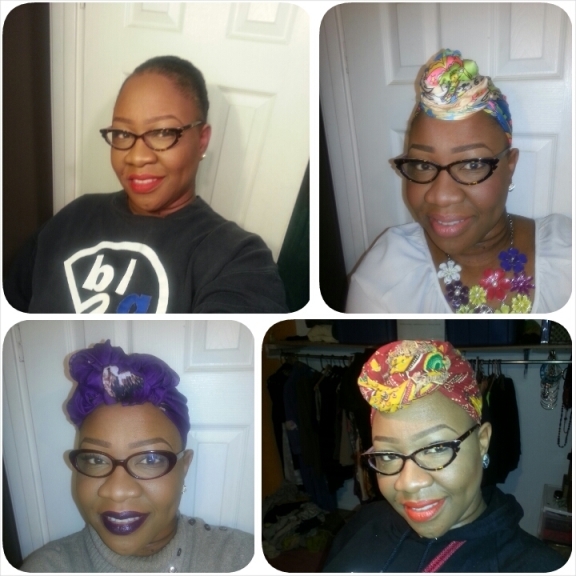 As the months progressed, and you will see in our Hair-apy section, I have reviewed great products and found a Hair Niche (a hair care regimen that works for me and my hair). With that, my hair continues to grow healthily. In some photos, my hair is stretched more than in others. I was talking about inversion method with Ash and it dawned on me that I wash my hair while inverted (sitting and bent over in the tub or standing bent over the laundry room sink) so maybe that has attributed to some hair growth. I will have to pay closer attention to that! I am curious about Hairfinity since that has also received rave reviews and has a few more ingredients on top of Biotin that help with hair growth. 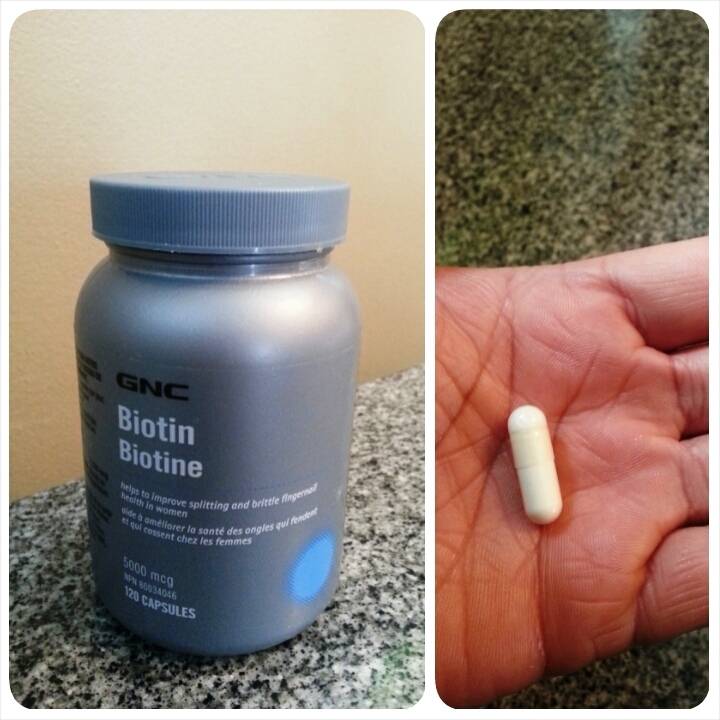 But since I have only been taking the biotin for going on 2 months, I’ll keep using that for a while and revisit this topic to do an update on whether or not I’m all about the biotin. 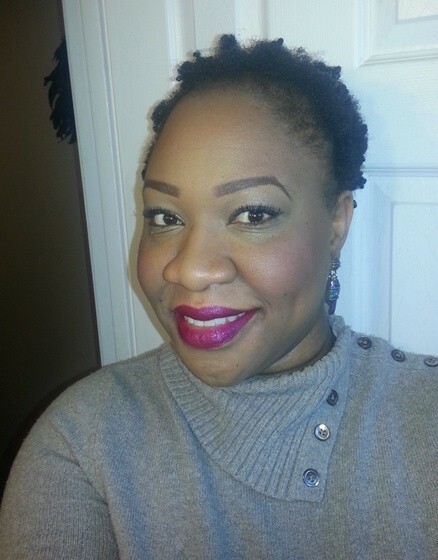 – For hair growth: Olive oil, lots of moisture, and Biotin worked for me w/ relaxed hair. I’m not sure how it will work now. 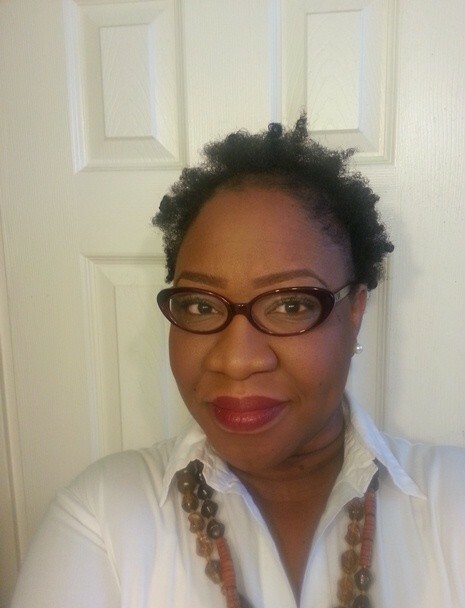 I am contemplating purchasing Hairfinity or Manetabolism – I recently did a blog on both. Hi naturelnicole! Olive oil is great for hair; I talk about how I use it in my haircare post. Thanks so much for reading and commenting – I’ll be sure to check out what you share on those 2 products! In my personal experience for hair growth, my hair likes change. For instance, once my hair gets used to a shampoo/conditioner, it becomes stagnant. I recommend changing up shampoo/conditioner products and even essential oil mixtures every so often (every 3-6 months). One product that I highly recommend that you can use with a variety of different oils (avocado, olive, jajoba, coconut) and essential oils (lavendar, peppermint, tea tree) is vegetable glycerin. Combine that with water and some oil/essential oils, spray on your hair in the morning for moisture, and you should be good to go. Also, use it as an additional leave-in after rinsing out your deep conditioner on wash days. Note: You don’t have to use all of those oils/essentials oils I mentioned together. Pick one oil and/or one to two essential oils to mix with the vegetable glycerin and water to put in a spray bottle. I keep it in my bathroom and just shake well before I spray. Hope this helps! Thanks K – such great suggestions! You’re right, change is good for hair. 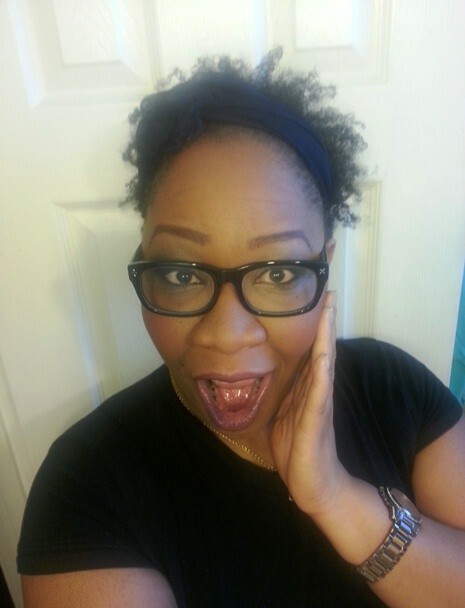 I’v reviewed a variety of products some of which I continue to use and alternate! And boy do I love all those oils you mentioned (can’t get enough, right?). 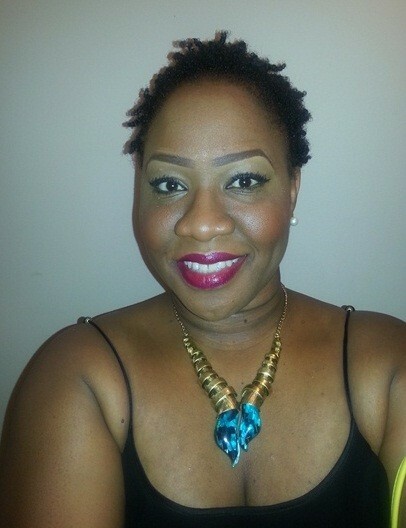 Check out our hair-apy section for reviews! Thanks so much for reading and commenting! Your hair is definitely growing! Thanks for sharing this journey. I just completed a weekof inversion method and I see no difference. If I were smart I would have measured my hair at the beginning. If I WERE smart…. BUT you’re pretty! Plus, it’s only been a week, so you can still measure to compare. Hi my name is Tracey Dial and Im suffering from chronic traction alopecia. My dermatology doctor prescribed mometasone furoate topical solution lotion for me to use on the affected area.I have bald spots on my edges and in the back of my head from wearing tight braids. Now Im just trying to do some research on what I can used to help my edges grow back. My hair was falling out like crazy! Biotin does help – I am taking biotin 1000 for over a year now, but i still had hair falling out. I did a full physical at my doctor and dermatologist. He recommended I change my shampoo & conditioner because i was using stuff from the store that was full of chemicals. I now use the Somaluxe Paradise Shampoo which is all natural and I have noticed my hair stopped falling out. Chemicals are so dangerous, and I wish I knew this before! Use the Somaluxe Shampoo – Take Biotin, and that should work. Im hoping it will not grow the rest of my hair back that I lost to harmful shampoos! Thanks for sharing the information – I am going to have to look into that shampoo for sure! I like to stop taking the biotin for about a month or so whenever I run out and then start again. The growth spurts are always so awesome! Before I wash my hair I mix one avocado with an egg yolk, vitamin A,D, B, One crushed biotin pill and a teaspoon of wheat grass. If I have no where to go, I let it sit on my hair for hours. I then wash, condition with carols daughter and spray with carols daughter leave in conditioner, and roux panthenol leave in conditioner which includes biotin. I then blow dry, chi iron and then wrap it with a silk scarf. But, before chi ironing my hair I Use one drop of avocado oil, grape seed oil, jojoba oil and pass it through my hair. Honestly, I wash my hair once a month. I feel if I wash my hair every week I’m not giving my hair a chance to benefit from the vitamins.